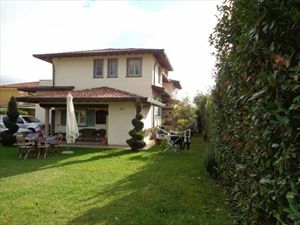 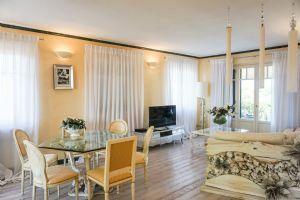 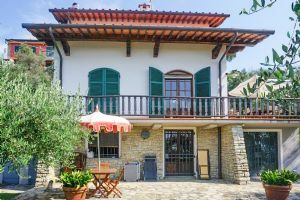 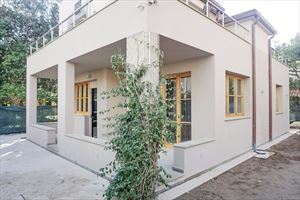 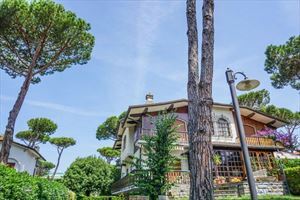 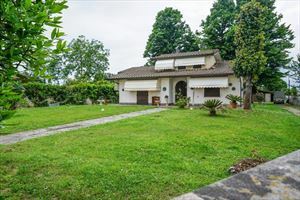 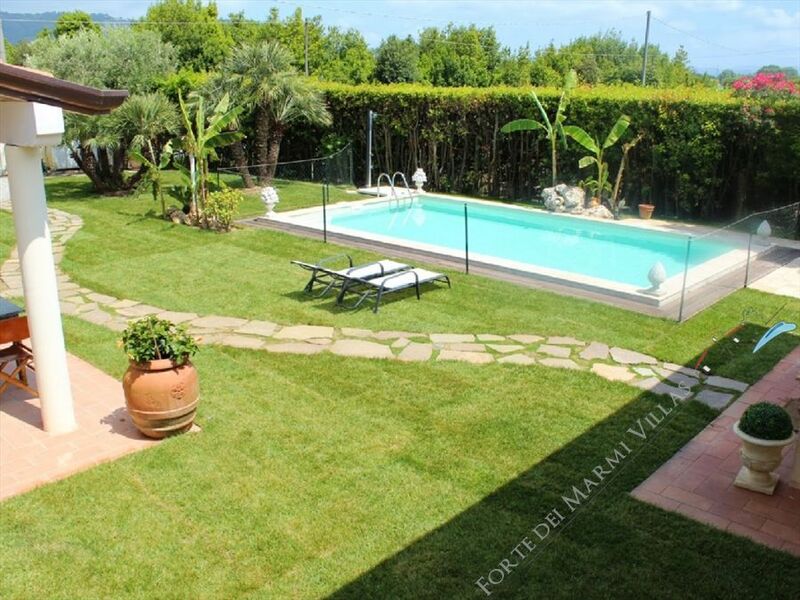 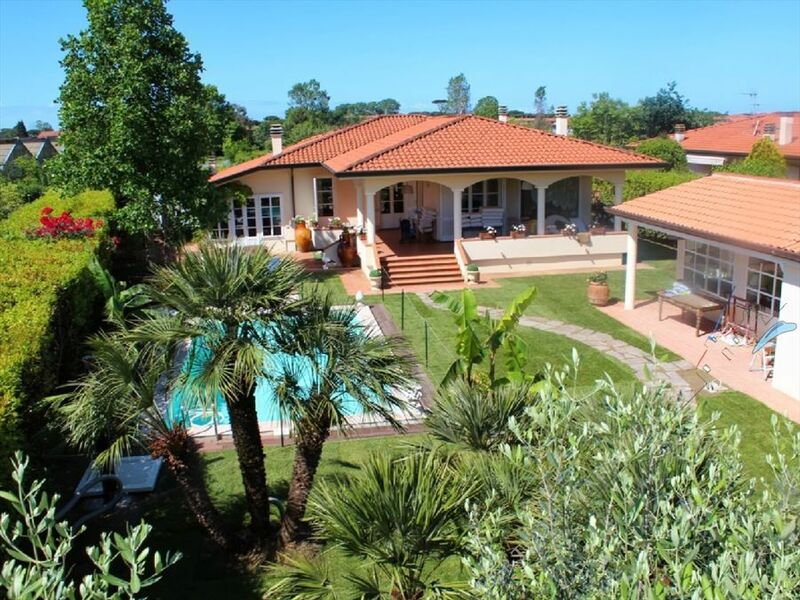 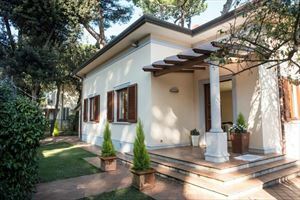 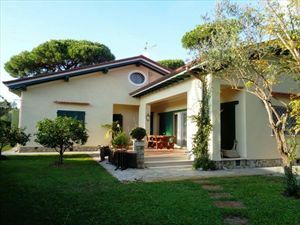 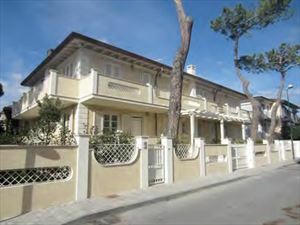 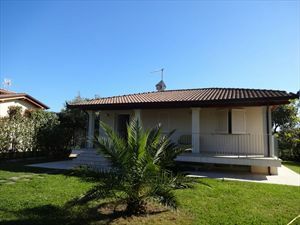 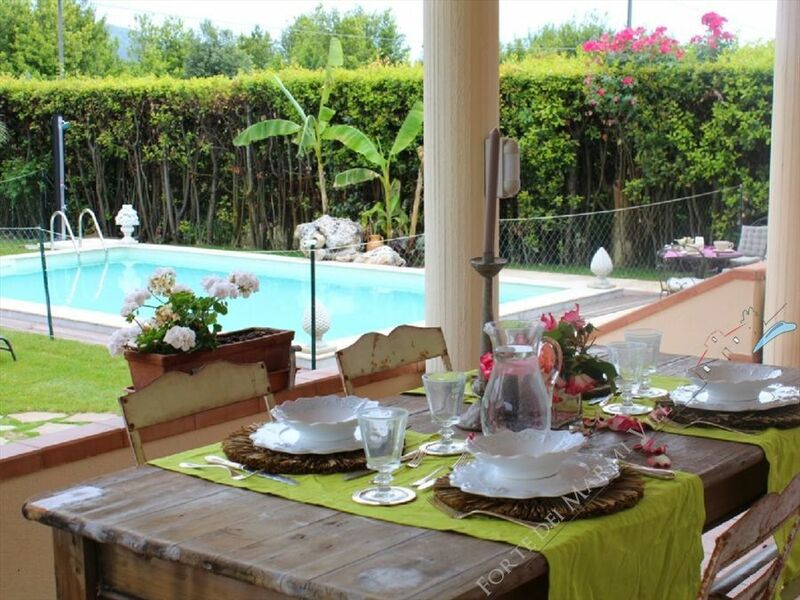 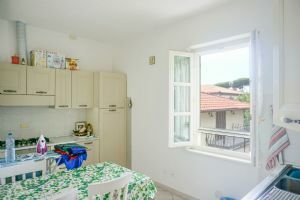 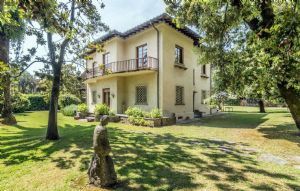 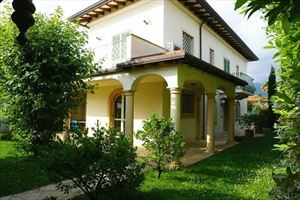 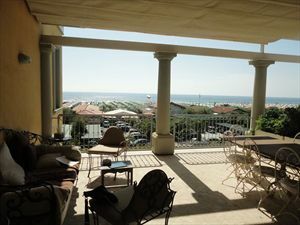 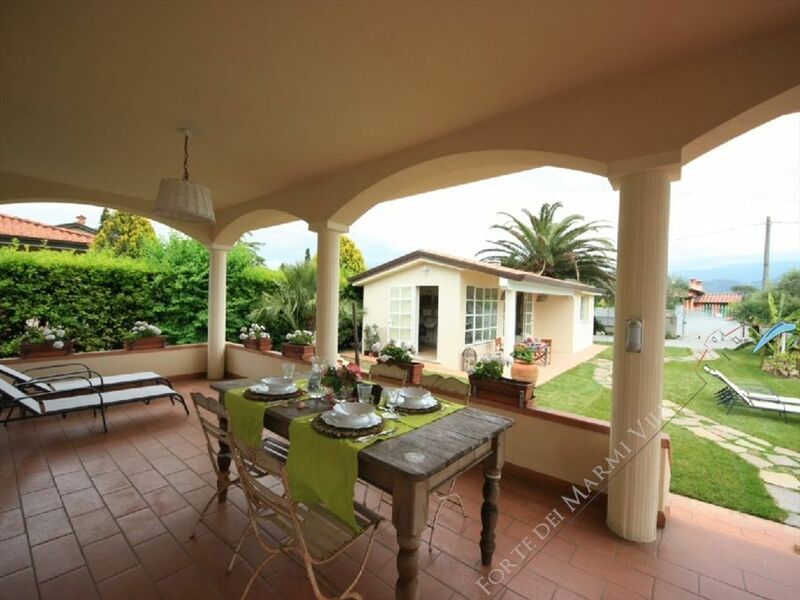 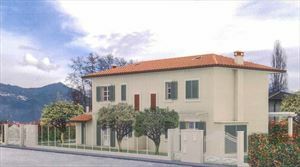 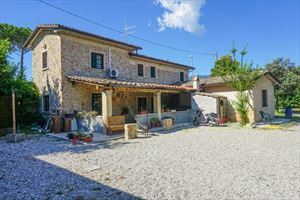 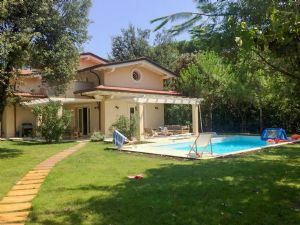 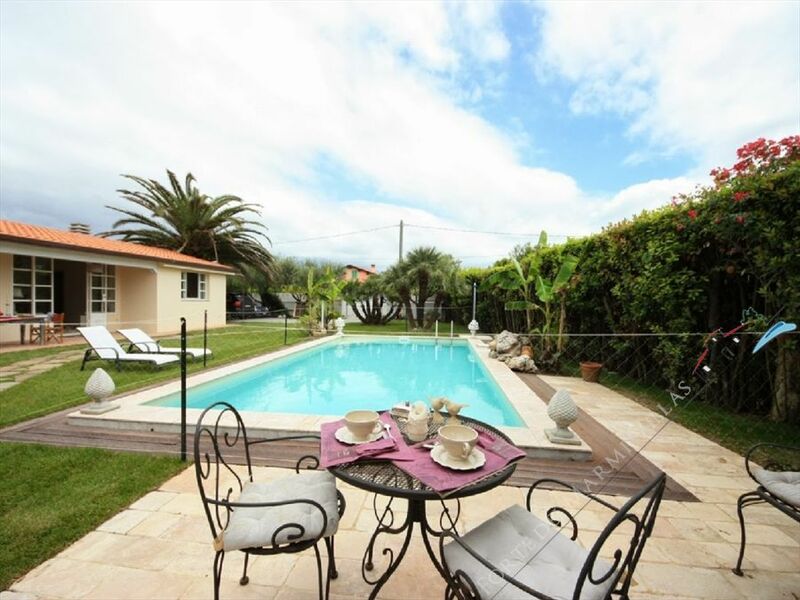 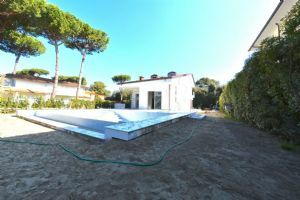 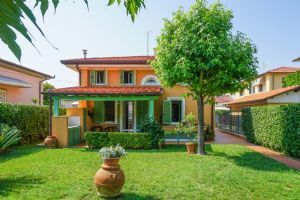 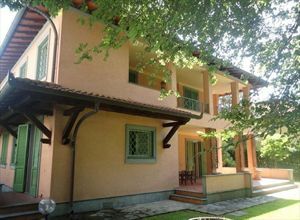 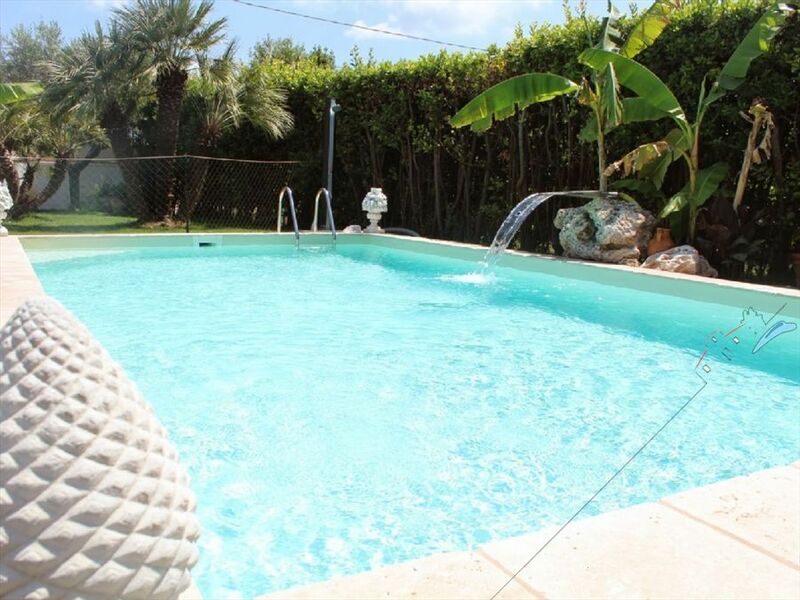 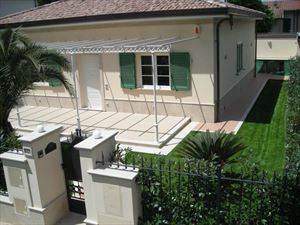 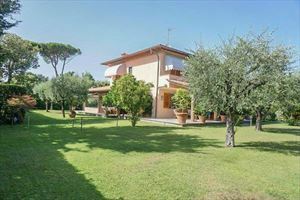 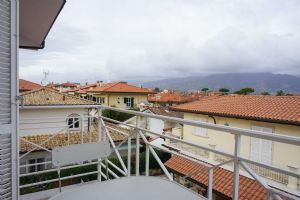 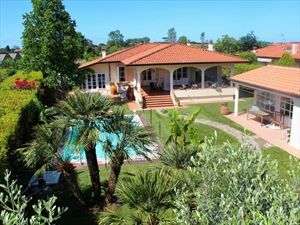 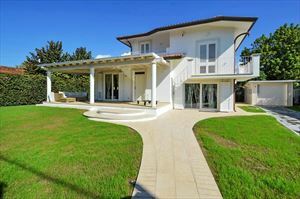 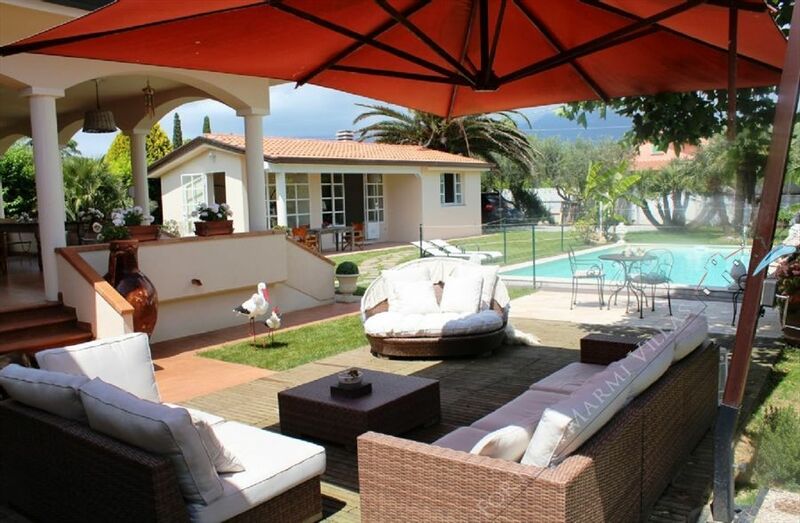 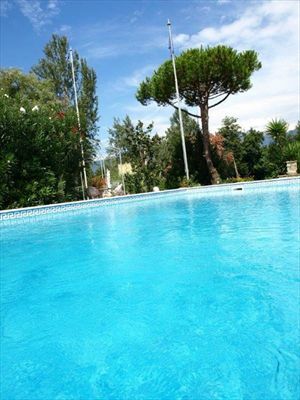 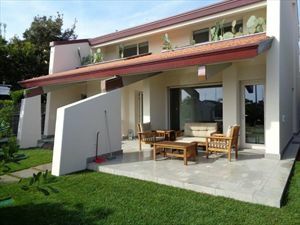 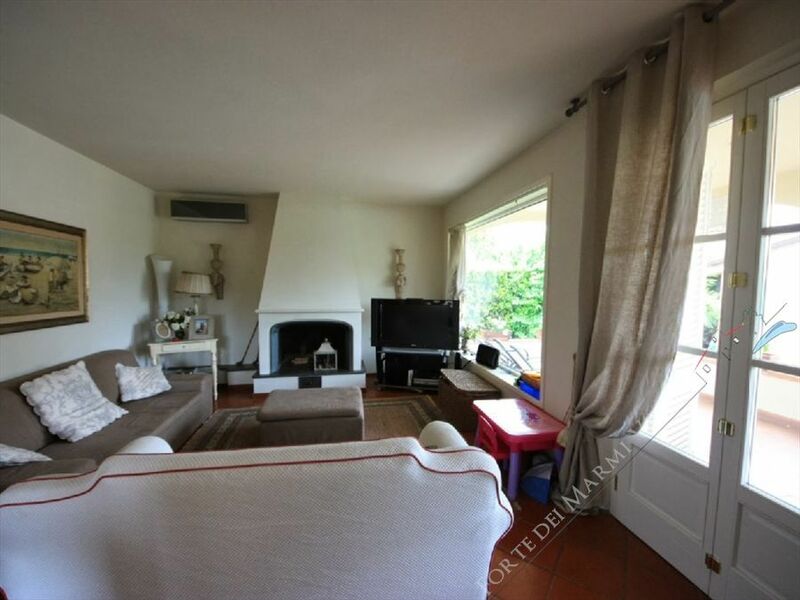 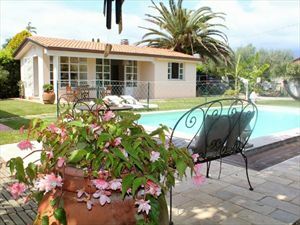 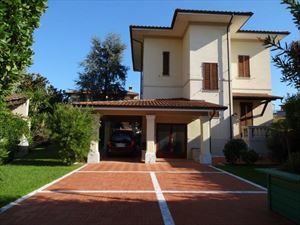 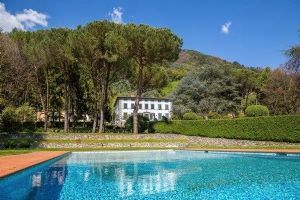 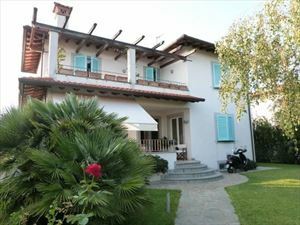 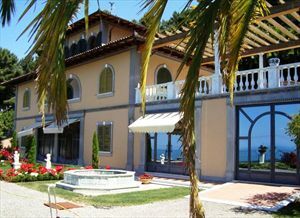 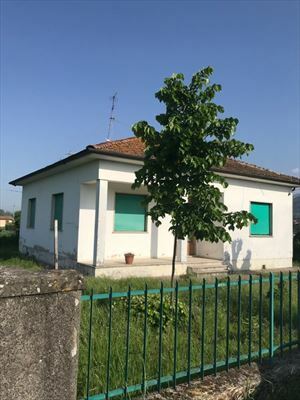 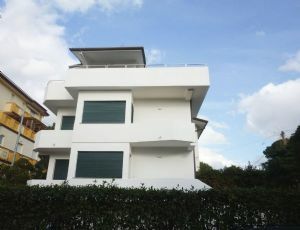 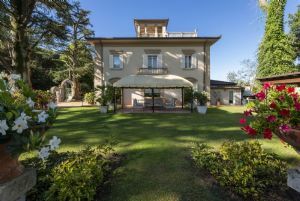 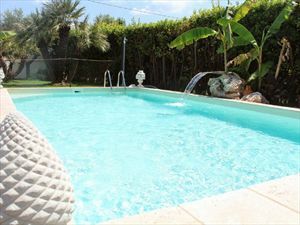 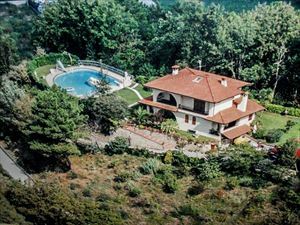 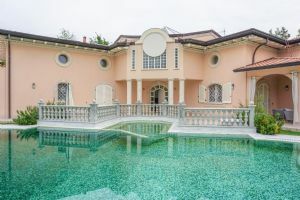 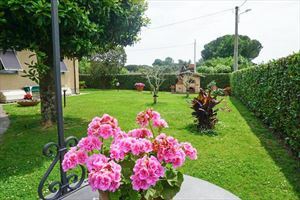 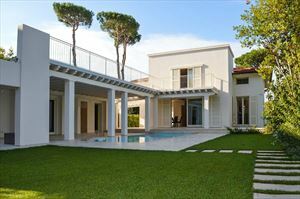 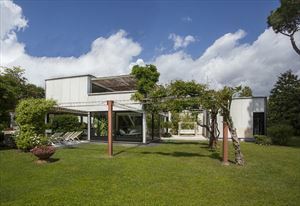 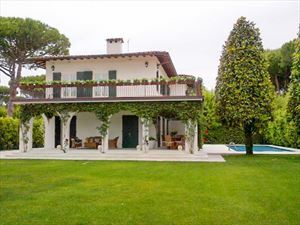 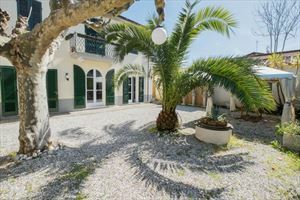 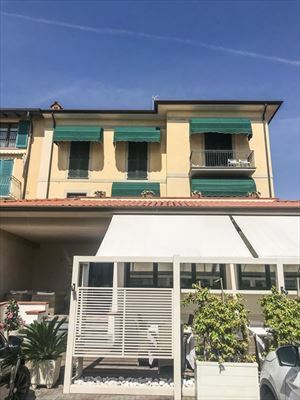 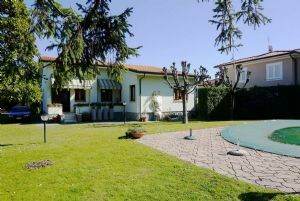 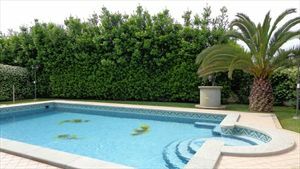 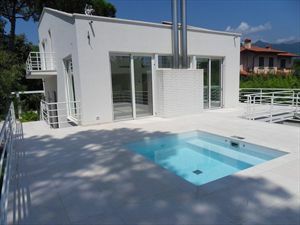 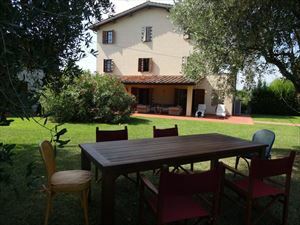 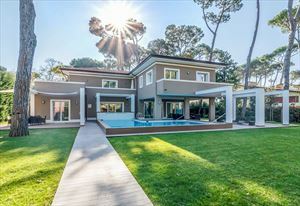 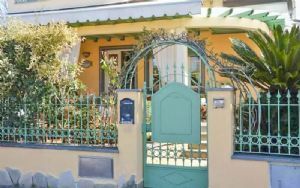 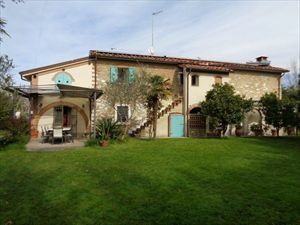 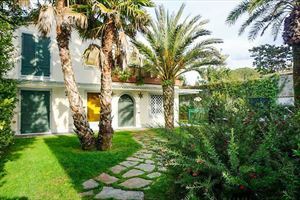 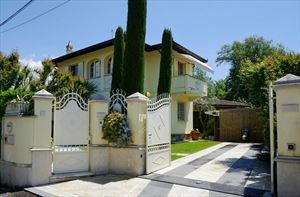 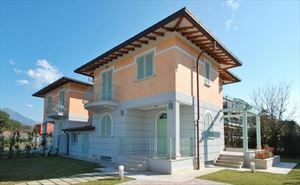 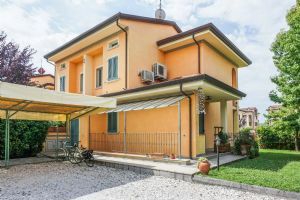 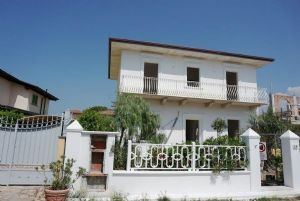 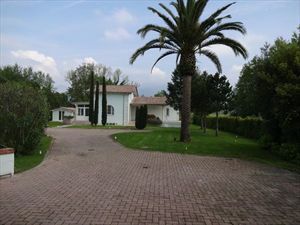 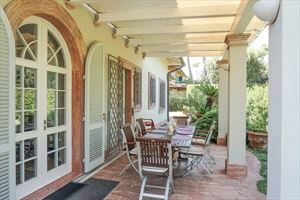 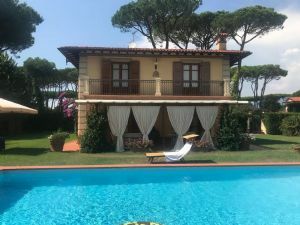 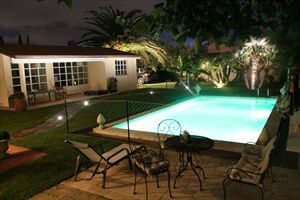 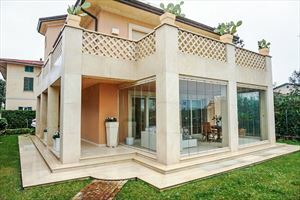 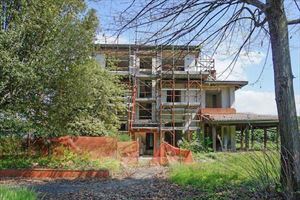 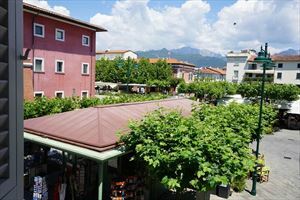 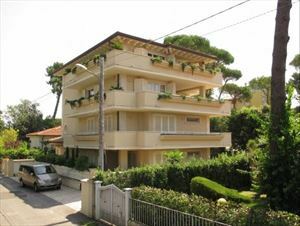 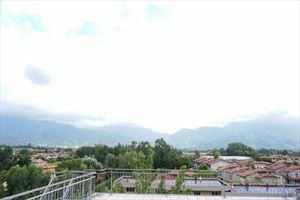 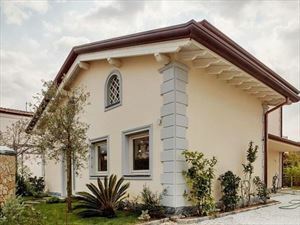 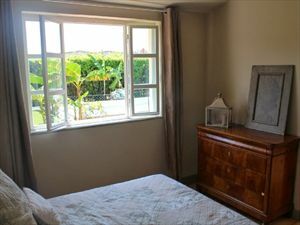 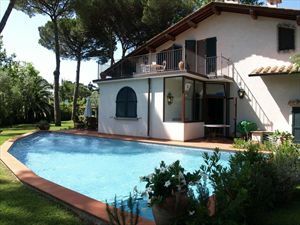 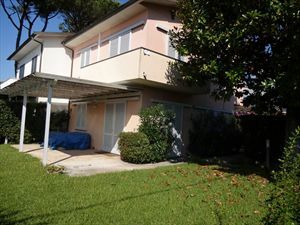 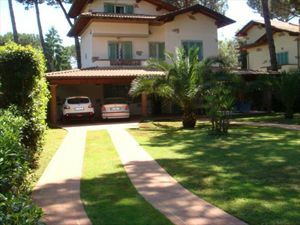 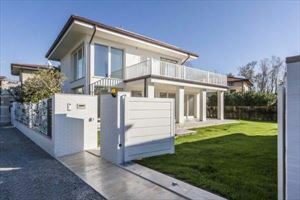 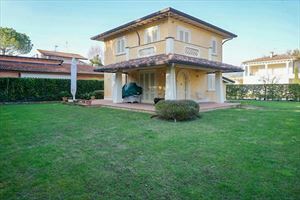 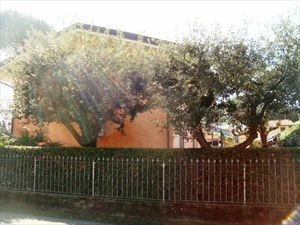 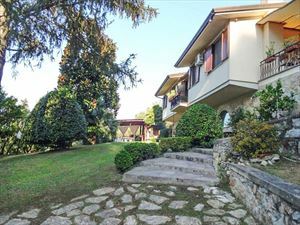 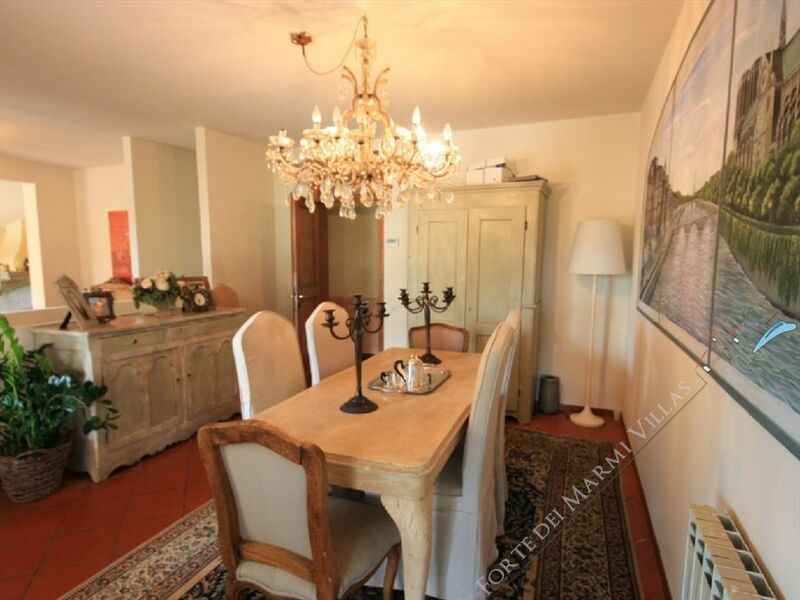 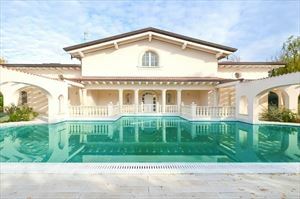 Detached villa with swimming pool located in Lido di Camaiore, only 9 km from Forte dei Marmi and 1,5 km away from the sea and the beautiful beaches of Lido di Camaiore. 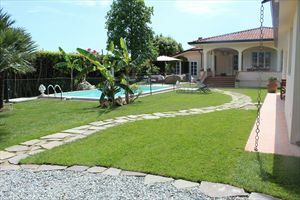 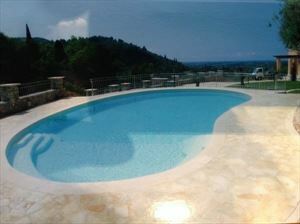 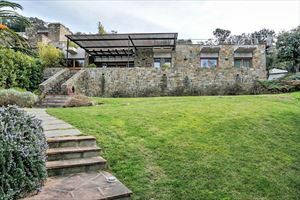 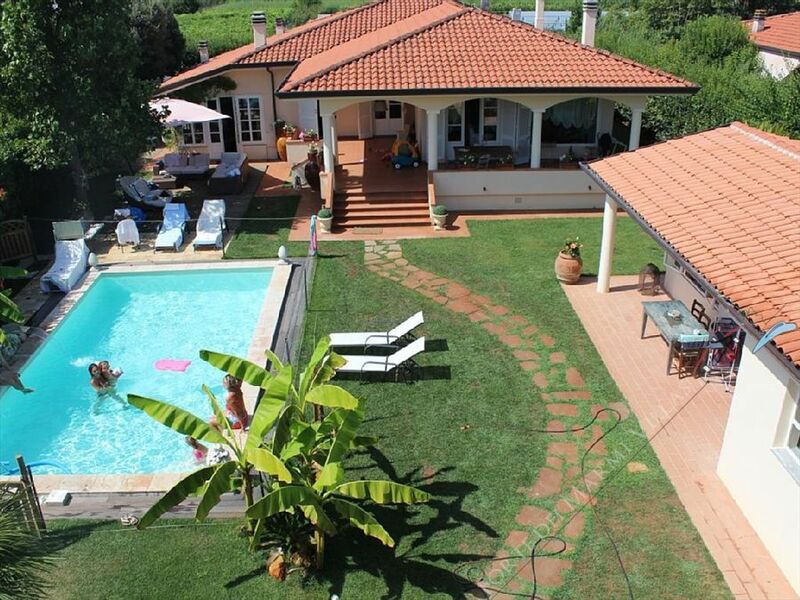 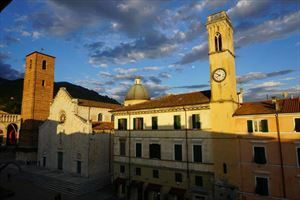 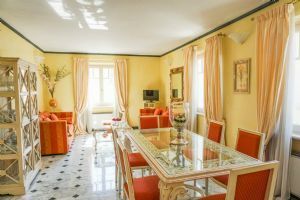 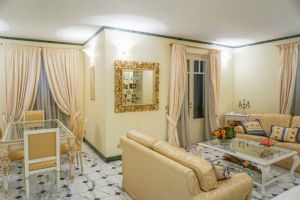 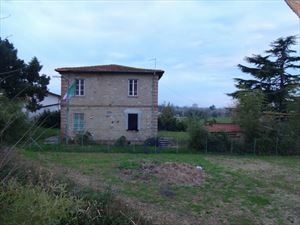 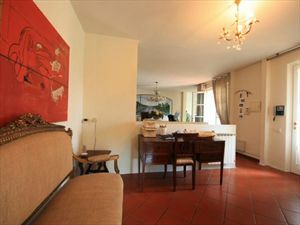 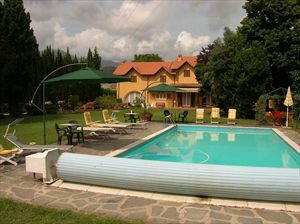 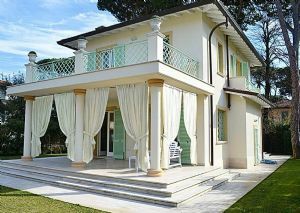 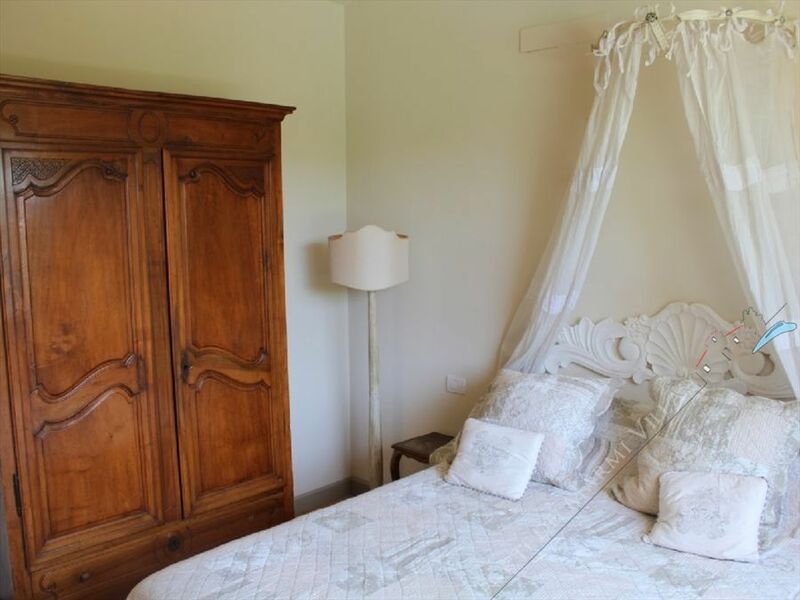 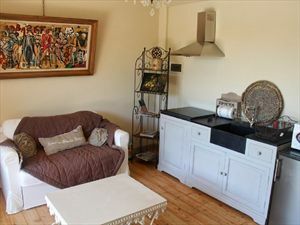 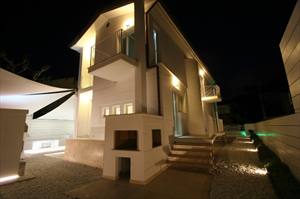 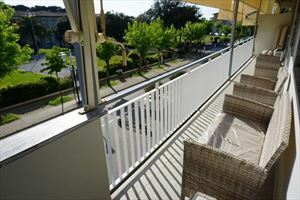 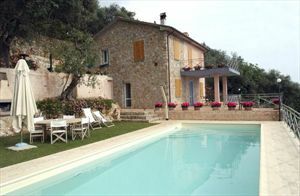 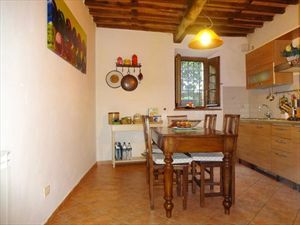 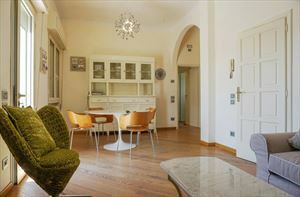 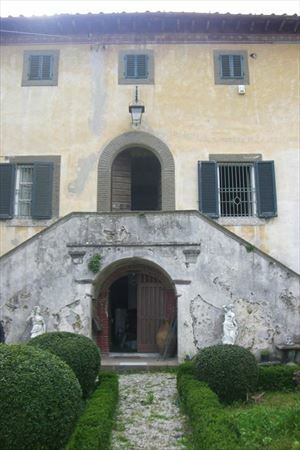 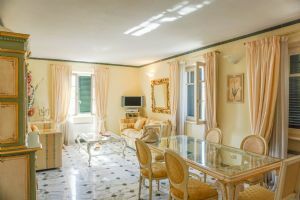 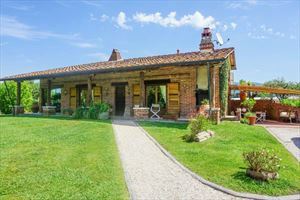 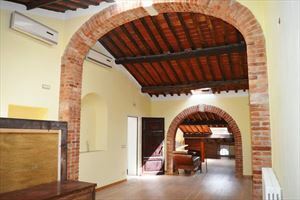 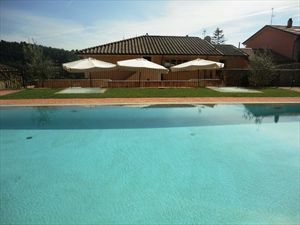 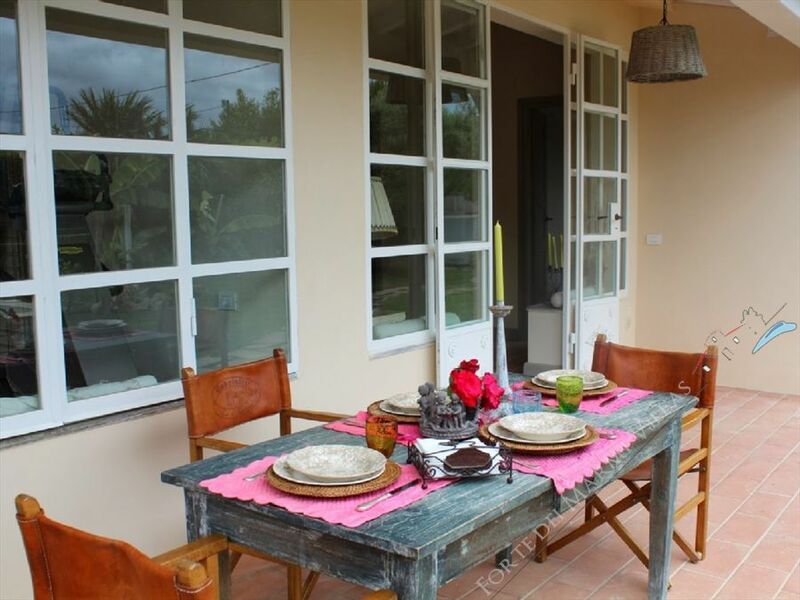 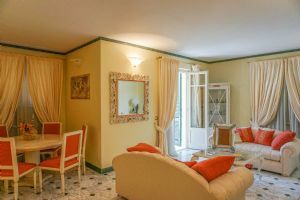 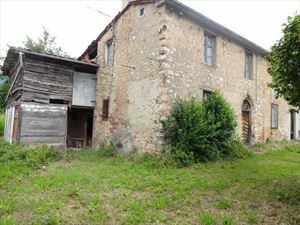 The villa consists of 4 main rooms plus a bedroom in the depandance for guests or staff. 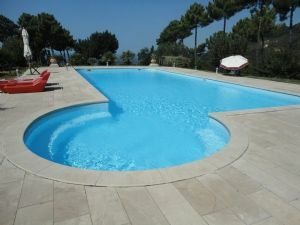 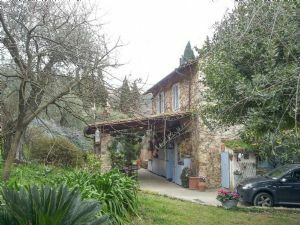 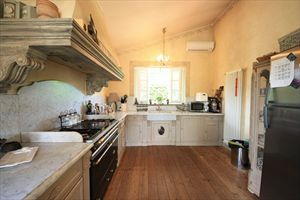 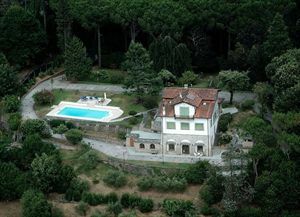 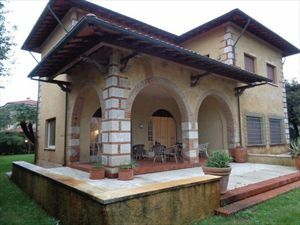 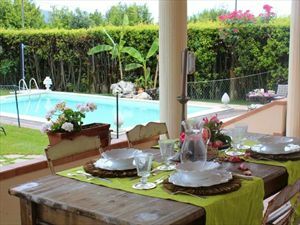 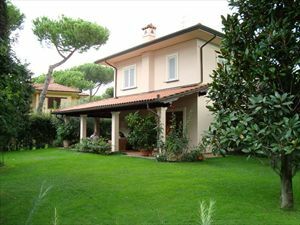 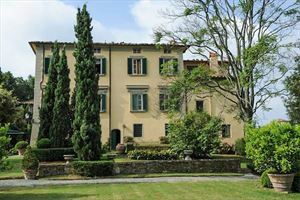 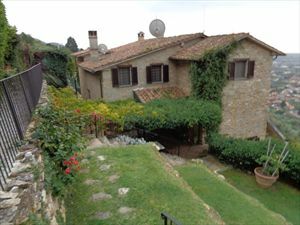 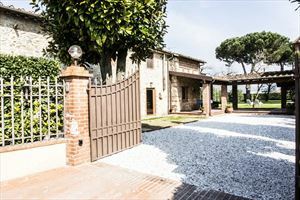 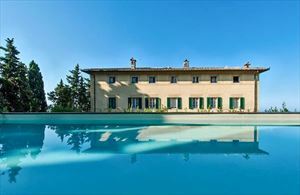 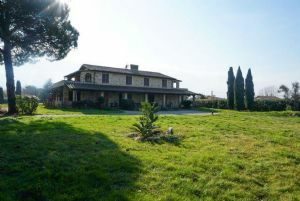 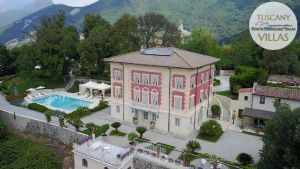 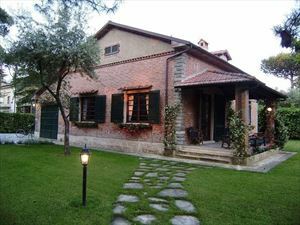 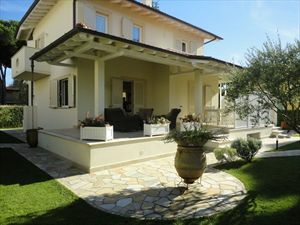 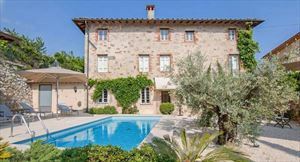 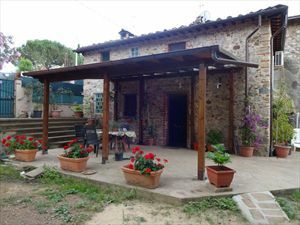 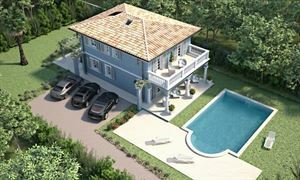 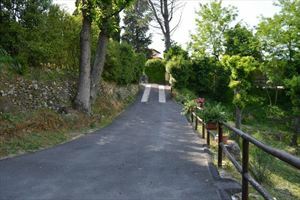 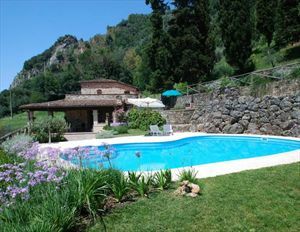 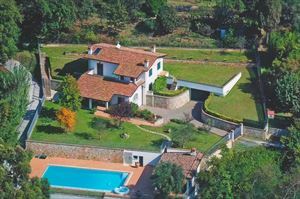 Villa dei Fiori is a newly built villa with all the comforts, located in a quiet area, this allows you to have your privacy.